Regular tire rotations help prevent one tire from wearing out faster than another. This can not only extend the life of your tires but prevent other issues while you’re on the road. Learn more about tire rotation below, then visit our Jeffrey Acura service center near St. Clair Shores when it’s time for your next tire rotation! How Does Drivetrain Affect Tire Rotation? Driving creates friction between your tire and the road. Accelerating, braking, turning your wheels, and going around curves in Grosse Pointe all create wear on your tires. And depending on the drivetrain your vehicle has, your tire treads will wear out at different rates. Front-wheel drive vehicle: The power of the engine is directed to the front wheels, which are responsible for steering, starting and most of the stopping force. Due to these heavy demands, the front tires wear out faster. Rear-wheel drive vehicle: With this drivetrain, most of the power is sent to rear wheels, but the front wheels are still responsible for steering and much of braking. This causes the rear tower to wear a little more than the front, but not quite at such a rapid rate. All-wheel drive vehicle: Engine power is more evenly distributed, but there are many experts out there that maintain that the rear tires will still wear out faster. Intelligent all-wheel drive systems: With advanced all-wheel-drive systems, some direct power to an individual wheel while driving around a curve for better cornering, which will further affect tire life. Additionally, going around curves means different levels on strain and friction on the inside tires vs. outside tires. If you want to know more about tire care or get any other tips like how to care for your car in winter, come to Jeffrey Acura near Roseville. When you are ready to bring your vehicle in for the next tire rotation, be sure to browse our parts and service specials so you can get a great deal! 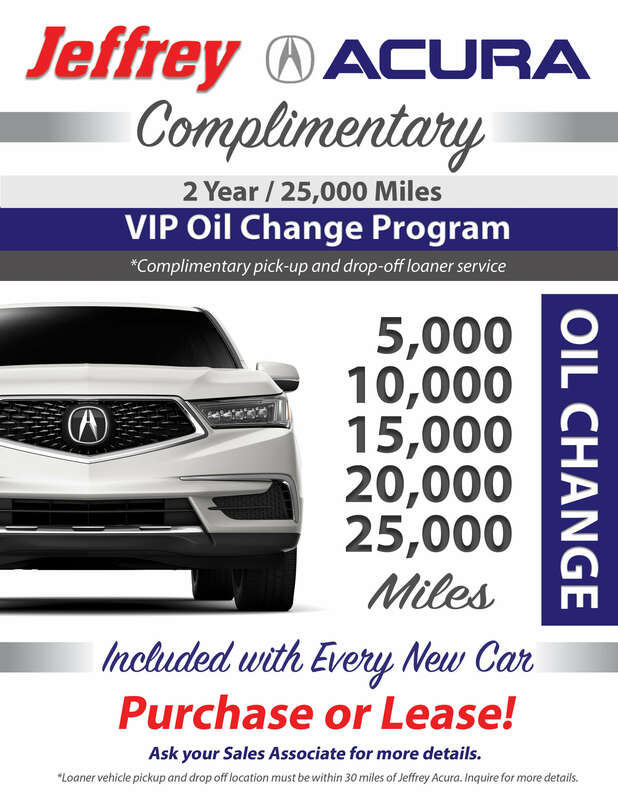 Does My Acura Need Premium Gasoline? 0 comment(s) so far on Why is Tire Rotation Important?